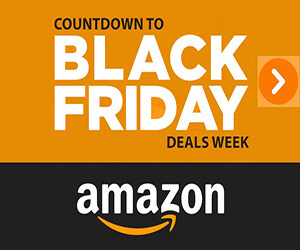 This hair dryer comes in four fun colors, orange, black, teal and apple green. Reviewers love the color options and say they are fun and bright and not gaudy. 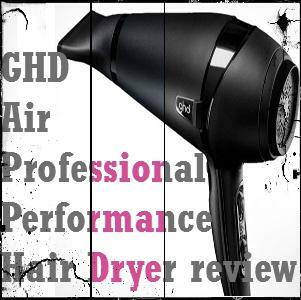 Many of the customers who used this hair dryer say it cut down their drying time. 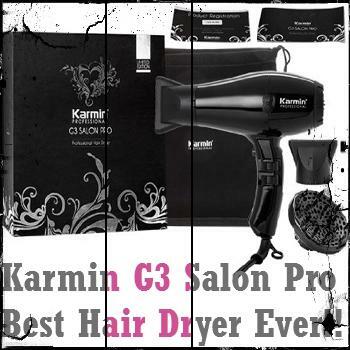 While it did not cut drying time in half for most, reviewers say that it is a powerful dryer that is faster than most. This styling tool has three different heat settings plus a cool shot button. Reviewers say that the heat settings are all very good and that the hottest setting is hot, but not too hot. They also say the cool shot button really works. 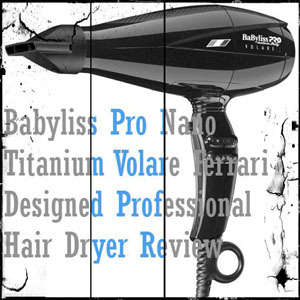 With 1875 Watts, this is a very powerful hair dryer. Reviewers say that it produces a strong stream of air and feels robust. 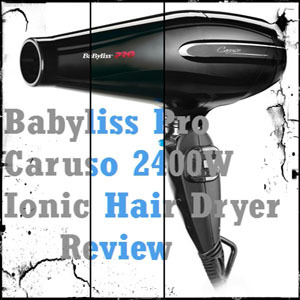 Because this hair dryer uses ionic and ceramic technology, it will leave your hair shiny and smooth. 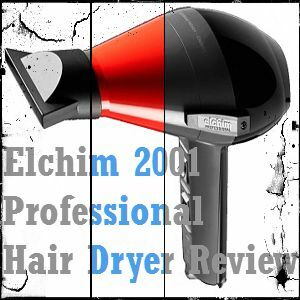 Many people who used this hair dryer say it made their hair very soft. This hair dryer uses special technologies to help tame frizz. 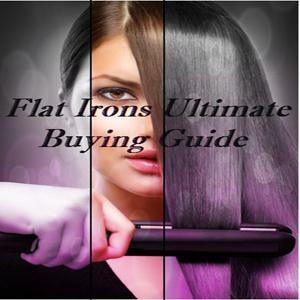 Reviewers say that the ionic dryer left them with smooth and frizz-free hair. The Conair Infiniti Pro AC Motor Styling Tool comes with two different attachments. The attachments are helpful, according to users, but they are similar and both are concentrators. This dryer has a high and low speed option. 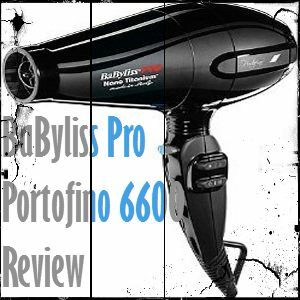 Customers who purchased this hair dryer say that each of the settings works well and they like that they get some variety with this product. Because lint can accumulate in hair dryers and become a fire hazard, this product has a removable filter that is easy to empty. There are mixed reviews about the weight of this product. Many people who have used this dryer say that it is hefty but still lightweight enough not to be a hassle. 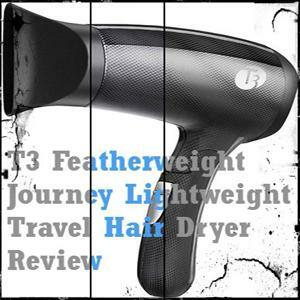 A decent percentage of reviewers felt that this hair dryer was a little bit heavier than they would have liked. A few users with thick hair say holding up this hefty dryer hurt their arm. While this hair dryer comes with two attachments, neither of them is a diffuser. Some reviewers with curly hair were very disappointed about this. Some of the customers who bought this hair dryer say that the hot setting is not hot enough to properly dry their hair. They say this made the hair drying process take longer. 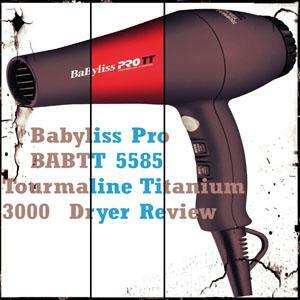 While many reviewers liked that this is a substantial hair dryer, some found it bulky and awkward to hold. They also noted that the heat switch and cool button were located on the part of the handle where they usually put their thumb so they had to get used to a new way of holding their hair dryer. 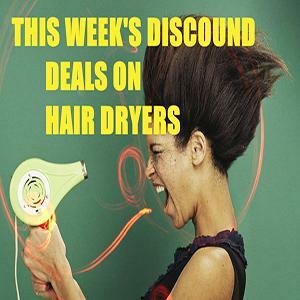 There are a lot of great things about this hair dryer and a few negatives. 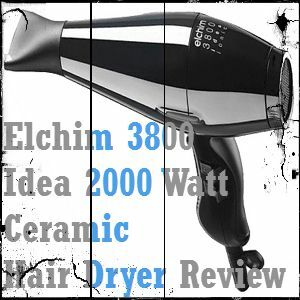 This hair dryer is very powerful and it comes in fun colors that reviewers love. 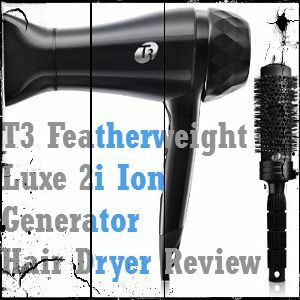 If you want a powerful hair dryer with three heat settings then you may want to check this dryer out. This dryer is hefty and while some customers liked the dryer and say it felt durable, others felt that it was just too heavy and awkward to use. 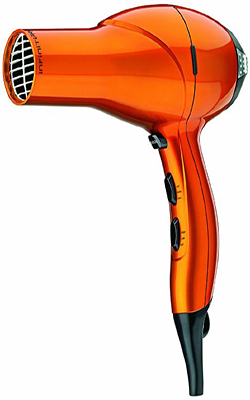 All in all, if you want a powerful ionic hair dryer in orange, teal, black or green, you might want to give this one a shot.